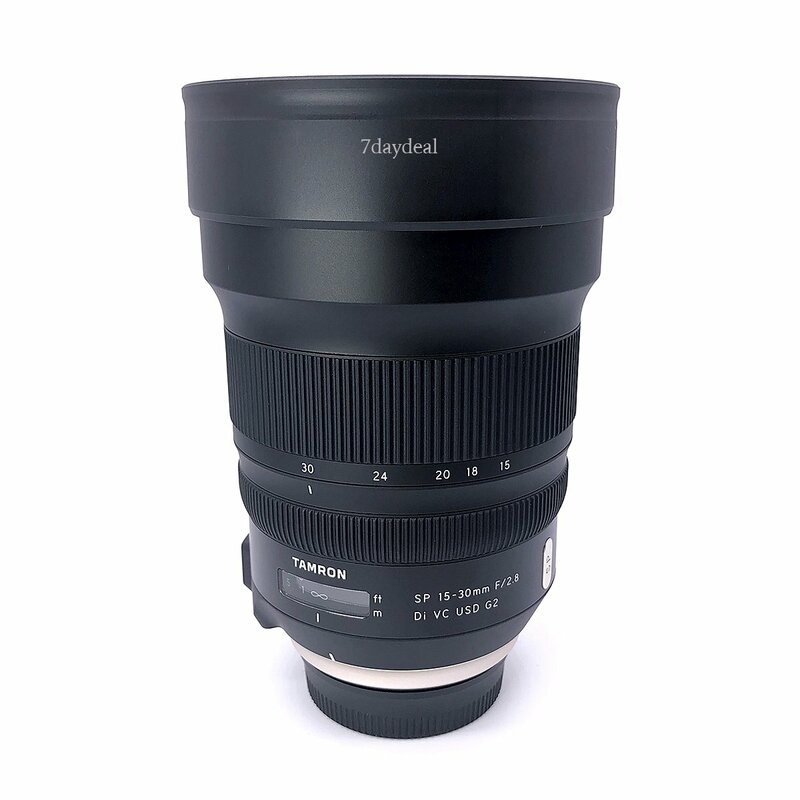 The Tamron SP 15-30mm F/2.8 Di VC USD G2 (Model A041) is a high-speed ultra-wide-angle zoom lens with ultimate image quality that lets you capture all you see. By utilizing specialty glass materials and aspherical lens elements in the new Model A041, Tamron’s engineers have further minimized the distortion and lateral chromatic aberration that can be an issue with wide-angle shooting. The lens also has triple lens coatings consisting of the newly developed AX (Anti-reflection eXpand) Coating, plus eBAND (Extended Bandwidth & Angular-Dependency) and BBAR (Broad-Band Anti-Reflection) Coatings, which all combine to provide sharp and clear images even in peripheral areas. The Model A041 lens features high precision AF technology and a powerful VC (Vibration Compensation) mechanism. A rear filter holder (for Canon EF-mount only) comes as a standard feature, making the use of filters much easier. As well as Moisture-Resistant Construction, wide-ranging features such as Fluorine Coating newly developed enhancing durability, make it possible to shoot under any type of shooting circumstances.